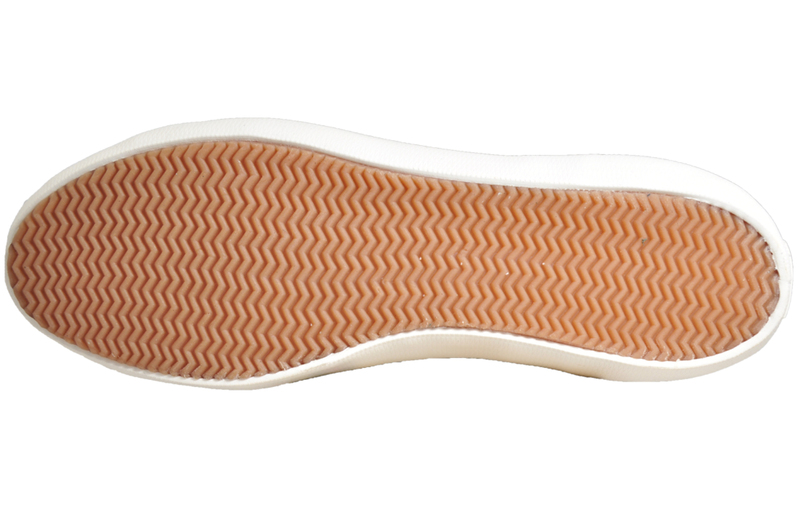 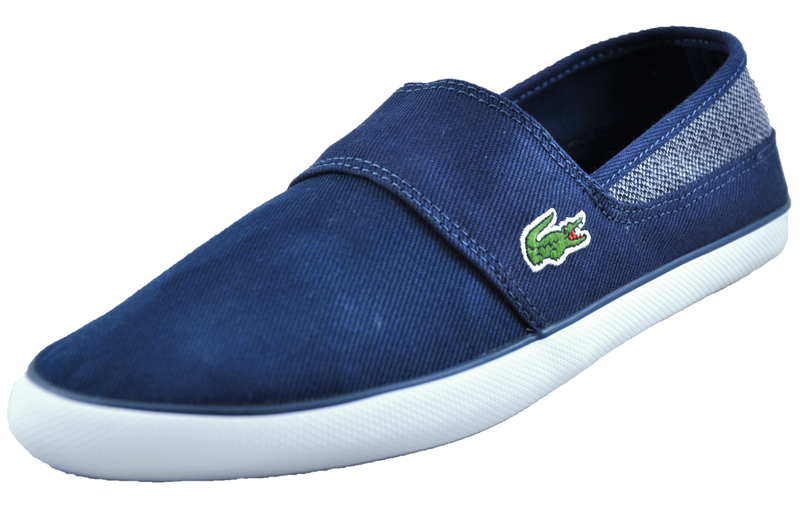 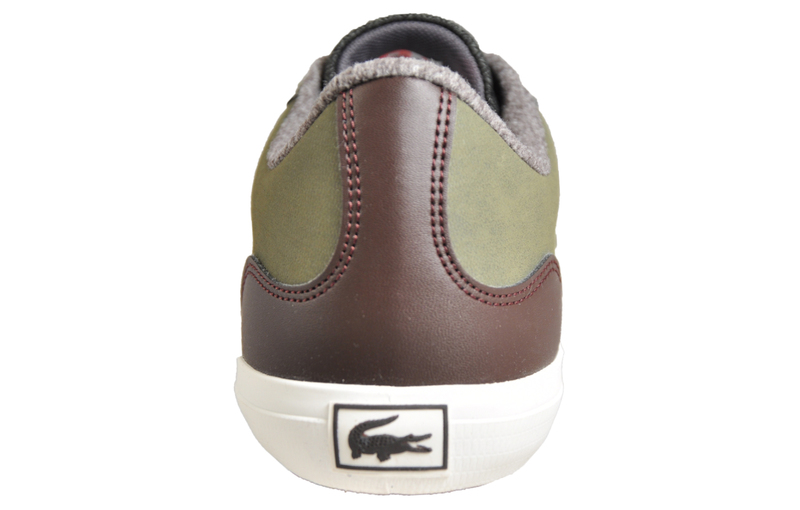 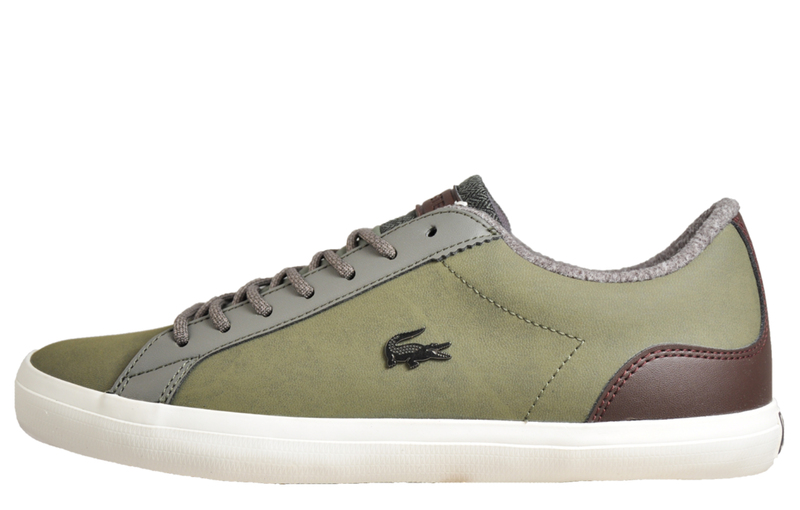 Both elegant and comfortable, these Lacoste Lerond mens trainers will take your trainer game into new, stylish levels. 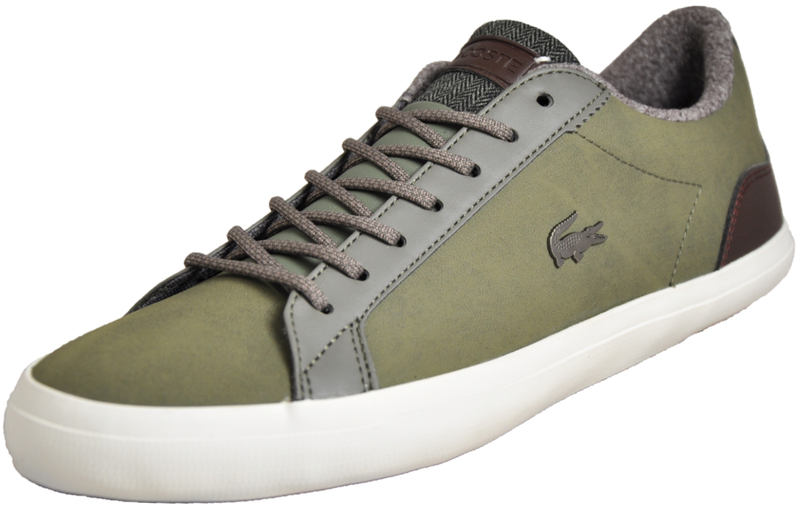 In a new and updated style, boasting a tennis inspired classic silhouette, the Lacoste Lerond offers a refined and sophisticated choice for off-duty dressing. 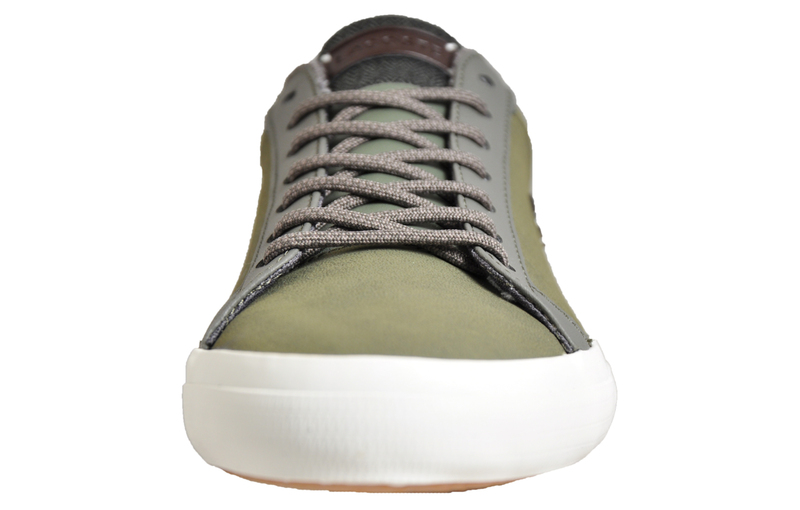 - Constructed using premium materials.